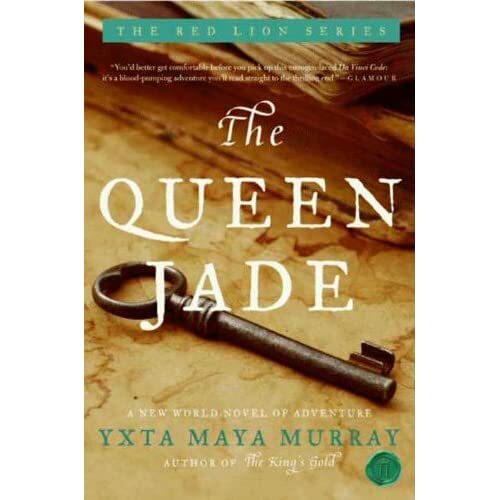 The Queen Jade is properly billed as a New World adventure novel. The story is an Indiana Jones-type, following the cast through the Guatemalan jungles to rescue the heroine's mother and find The Queen Jade, an ancient Mayan treasure. The book is exactly what you would expect, but not in a bad way. I have been waiting to form an opinion about Rob Bell's controversial Love Wins, which I read last year, until I read this response. Neither book has gone without buzz in the Christian community. Erasing Hell has garnered particular attention in my circle of friends because Preston Sprinkle taught at the university I attended and now work at. In fact, a lot of my friends had class with him. His bike kept getting stolen, leading to a campus wide joke. In this book, it is Sprinkle's research combined with Francis Chan's story-telling that argues for the existence of hell. For those of you who are unfamiliar with the controversy surrounding this and Bell's work, let me give you an abbreviated version before I share my thoughts. Last year, Rob Bell, pastor of Mars Hill Baptist Church in Michigan, wrote a book entitled Love Wins. The general concept of the book is that God will, in the end, love people enough that He will offer those who have rejected Him in this life a second (or endless) chance to accept His gift of love. In simpler terms, Bell suggests that there is no place of eternal suffering which we call hell. Chan and Sprinkle, in response to Bell's book, wrote Erasing Hell, an exploratory study into what Scripture has to say about hell. It should be no surprise that I choose this book because of the recent Oscar-nominated film of the same title. I am both a Sandra Bullock fan and a Tom Hanks fan and knew that any project they both chose to work on would be a good one. As a book lover, though, I was strongly encouraged by a friend to read the story before watching it - always a good suggestion. Clearly, after finishing The Giver last weekend, I immediately requested the next book in the series, Gathering Blue. I was thrilled when I received notification mid-week that the Kindle version was available for me to check out. I was expecting a sequel to the story of Jonas in The Giver. However, Gathering Blue is as story all its own. It should come as no surprise to anyone who has read this book that Lowry's classic won the 1994 Newberry Medal. In retrospect, I'm quite surprised that it took me until age 25 to read this novel. The name has been familiar to me for some time, but I've never actually read it. However, it's been showing up on quite a few lists of books recommended to those who have enjoyed The Hunger Games, so I thought I'd give it a shot. I am so glad that I did.